Hodson Bay holds 25 years experience in hospitality. We know how to create your perfect stay. There are 176 bedrooms including our Retreat Wing exclusively for adults. Enjoy the leisure centre and luxury spa with thermal suite. We offer complimentary Wi-Fi and car parking. 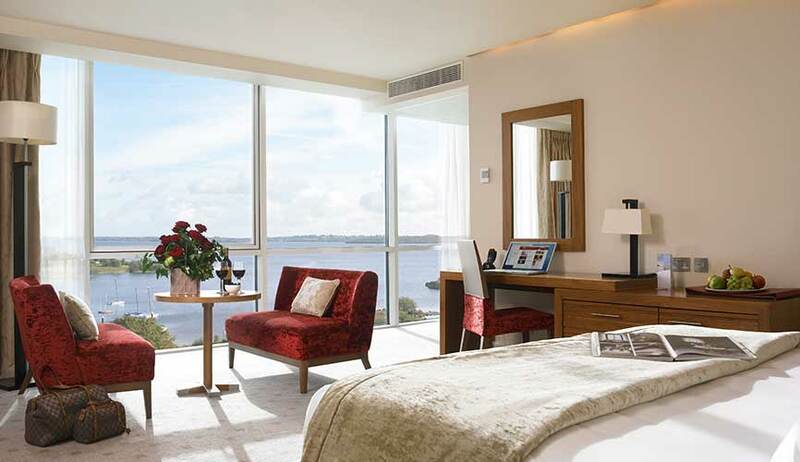 Hodson Bay operates 10 purpose built conferencing suites. All suites are fitted with modern technology creating comfortable reliable experiences. Our dedicated conferencing team delivers fast, smooth running meeting assistance. Our team offers specialised packages with tailored dining to suit your style of conferencing. Hodson Bay creates unique elegance for every wedding. Our new Tribute Wing has been built for you providing exclusive surroundings for your wedding party to be together for all your beautiful moments. From food to photography, we got it all taken care of. With our experience, you will receive your fairytale ending in an idylic setting.